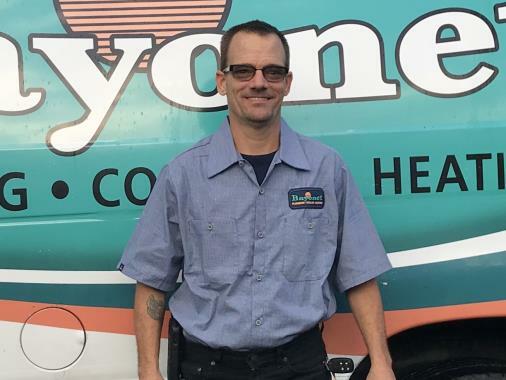 When you come to Bayonet Plumbing, Heating & Air Conditioning, you will get the best home plumbing and AC products from the finest technicians in Largo, FL. We can take care of anything from AC maintenance to emergency plumbing repairs to installation of a new home water treatment system. Need service now? We have operators standing by to serve you. 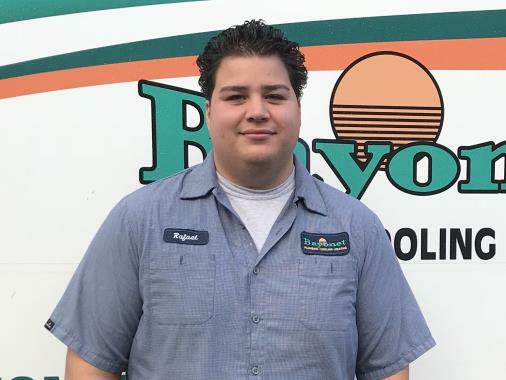 If your AC needs repair, your heat pump is not working, or if you need service for a repair on your air conditioner, don’t sweat, call Bayonet! And when we do work for you, we will be sure to keep you up to date and informed every step of the way. 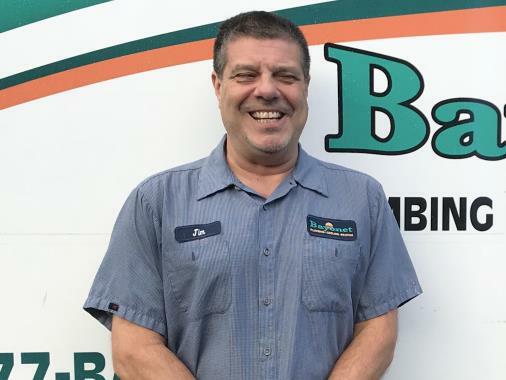 We want to make sure you are completely satisfied with the experience of doing business with Bayonet Plumbing, Heating & Air Conditioning and we will do whatever it takes to get the job done right. Give us a call today for all of your home plumbing, heating and air conditioning needs. Contact us to schedule service. Plumbing is an important part of your home, so it’s important you choose a plumber you can trust for all installation, maintenance and repair jobs. 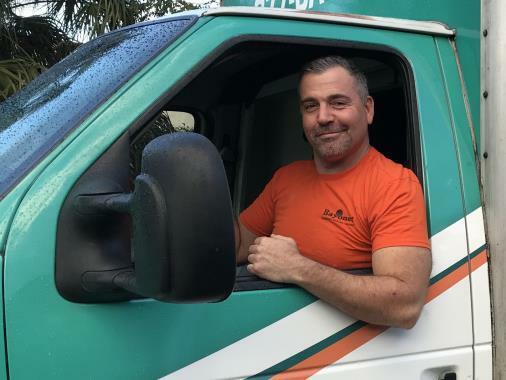 The Largo, FL plumbers at Bayonet Plumbing, Heating & Air Conditioning have been industry leaders for years, providing expert service for installation of new bathroom and kitchen fixtures, as well as full maintenance and repair services. If you need a new sink or toilet installed, have a luxury bathroom fixture on your wish list or need an upgrade to your existing piping, call us today. Water that appears clean and healthy can still contain harmful contaminants. Simple things like low pH balance or hardness aren’t even necessarily dangerous to you, but can be damaging to your fixtures and pipes. Tha’s why Bayonet Plumbing, Heating & Air Conditioning offers a full line of water treatment services to our Largo, FL customers. From reverse osmosis to chemical feed pumps, we have products on hand from the top manufacturers in the industry that will remove every possible contaminant from your water, and our expert service staff will work tirelessly to maintain your system and keep you and your family healthy. It is hard to imagine getting through those sweltering summer months without an air conditioning system working at peak capacity and efficiency. When you hire Bayonet Plumbing, Heating & Air Conditioning to take care of all of your air conditioning needs, you can be sure you’ll have a cool comfortable home. We will complete a full and proper installation, carry out thorough annual cleaning and maintenance services and we will always be available when you need emergency repairs. Whether you just need someone to take over the annual maintenance for your existing heating system or you want to explore your options for having an entire new system put in, Bayonet Plumbing, Heating & Air Conditioning has the equipment and expertise you are looking for. We offer a wide variety of high quality heating products and services so you are sure to find the right fit to suit your needs. Keeping the air inside your house safe and breathable for your family is of the utmost importance and Bayonet has all of the best products to make sure that you are able to do just that. We can help you pick out just the right indoor air quality system for your home and our technicians are always on hand if you have any questions or problems with your system. Had a very knowledgeable tech repair my unit where others failed. He didn't try to sell me things I didn't need and was very prompt. Found my new a.c. guy!